AMD Ryzen Threadripper second generation is out now and the chips are based on the 12nm process. 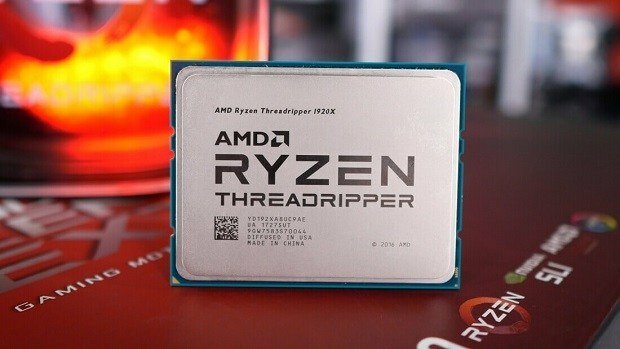 This time the AMD Ryzen Threadripper chips come with 32 cores and 64 threads and you don’t even need to cool these chips with a liquid cooler, they can be cooled on air. Since these new chips are out the 1st generation chips are getting price cuts. The AMD Ryzen Threadripper 1920X comes with 12 cores and 24 threads and is a great alternative to the Core i9-7900X. It is still worth mentioning that the Core i7-7800X is priced at $390 and the 8 core 16 thread i7-7820X is priced at $469. The AMD Ryzen Threadripper platform comes with more PCIe lane and support for quad channel memory. 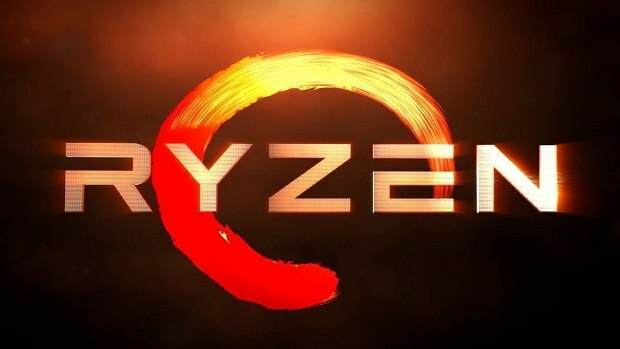 If that is something that you are interested in then you can consider these chips at the new prices keeping in mind that the AMD Ryzen Threadripper 1900X is now $299, which is less than the price of the Ryzen 7 2700X. That is great value for money. Even though the core count is the same, you are still getting the features that the Threadripper platform has to offer. 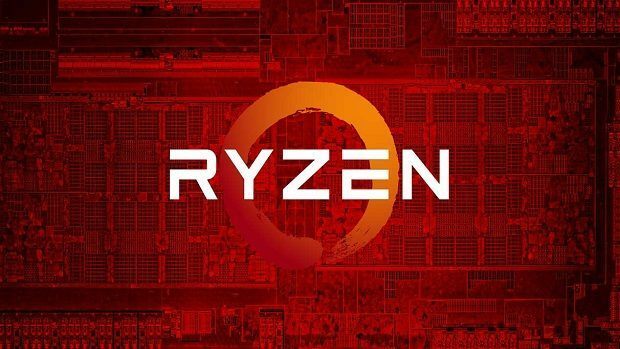 AMD has put the pressure on Intel by introducing higher core count time and time again. AMD released 8 core CPUs in the mainstream last year and 16 cores in the enthusiast series. 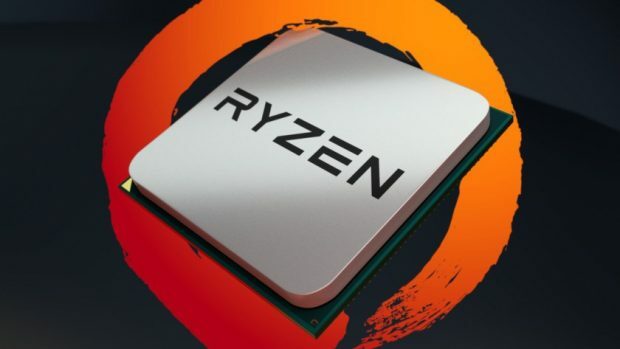 This time AMD has kept the core count the same for the mainstream lineup but increased the cores of the AMD Ryzen Threadripper to 32 cores. This is double what AMD had to offer last year and keeping in mind the max cores that Intel is going to offer. The starting point, in my opinion, is that each company calls a “X-nanometer process” a different thing. I think it’s a mistake to compare what we call 14 nm to what GlobalFoundries or TSMC identify in the same way. In the end it is about finding economies of scale from the point of view of the density of transistors that make a design efficient. 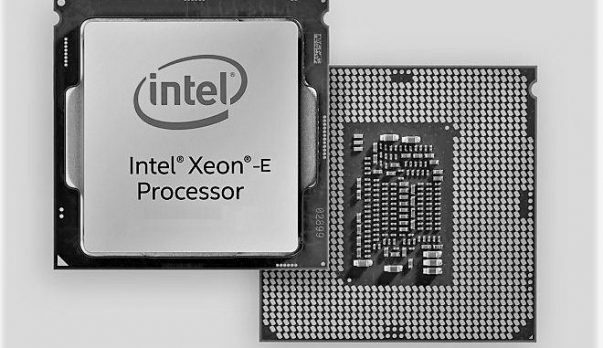 Intel is an integrated semiconductor manufacturer from the point of view that we have manufacturing, architecture and products. Let us know what you think about the AMD Ryzen Threadripper series and whether or not you are interested in getting one of these chips now that they are priced even lower than before.